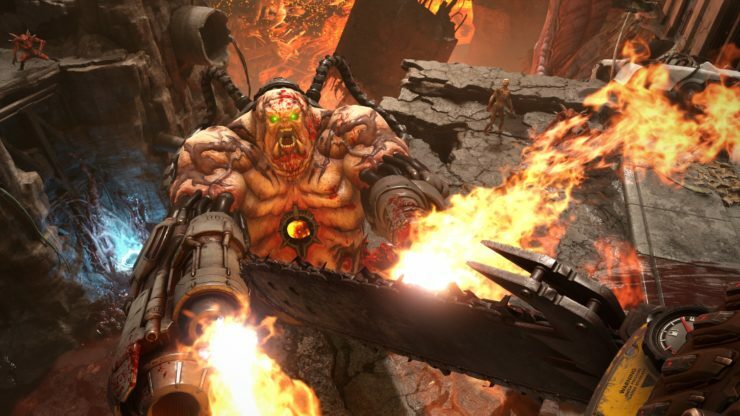 Id Software co-founder, John Carmack, and Bethesda’s parent company, ZeniMax, have resolved their legal disputes following a year-long battle. Carmack, who is now Oculus’ Chief Technical Officer, filed a lawsuit against ZeniMax in March 2017 over non-payment of money he was allegedly owed following id Software’s sale. Carmack claimed that ZeniMax withheld a payment of $22.5 million out of the $150 million that he was due to receive. If you’re wondering what that Oculus appeal is about, ZeniMax successfully sued Oculus for $500 million last year as the VR company’s co-founder, Palmer Luckey, was found guilty of breaking a non-disclosure agreement with ZeniMax. However, a Texas jury dismissed claims that Oculus had stolen ZeniMax’s trade secrets. Oculus subsequently filed an appeal, which Carmack is referring to in his tweet.